Are you currently looking to build on your career skills? Are you keen for us to help you progress to the next level? Are you looking to start a career in the motor industry? Ifyes, then this could be the ideal opportunity for you! 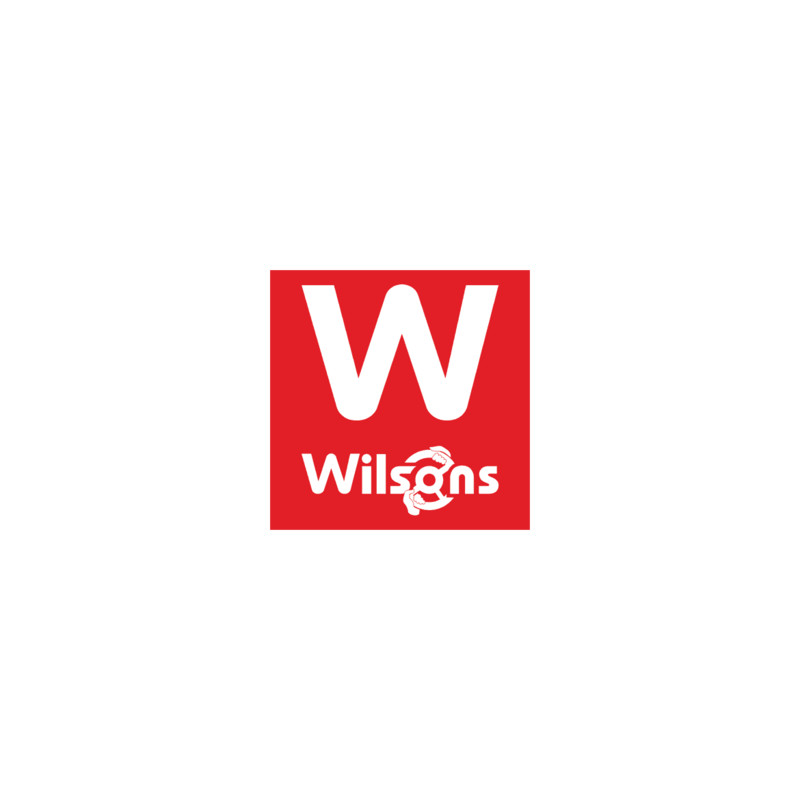 Wilsons are keen to train and develop the next generation of staff and we have exciting opportunities for ambitious self-motivated people. This is a fantastic opportunity for you if you are keen on growing and progressing within a well-established company. You will work closely with an experienced Panel Beater, be hardworking, reliable and able to work as part of a busy Bodyshop. Wilsons Automobiles is a family owned business established in 1904. Our eight Franchise group in Epsom has over 1000 new and used cars on one 4 acre site with state of the art facilities. Our salaries, multi benefits and exceptional training make us industry leading!